Buy e-gift cards, secure payments, never expire, and shop our fabulous selection of lilies, Callas, more! Also, shop our large selection of supplies. Easy to send and awesome to receive: pre-paid e-gift cards from lilyflowerstore.com Prices start at $25.00 for any of our lily products, supplies, and more! E-Cards are sent directly to the recipient via e-mail. Choose the amount you wish to send by using the drop down list or place your own amount. Send for Holidays and Birthdays or Anniversaries, as a Thank You and more. 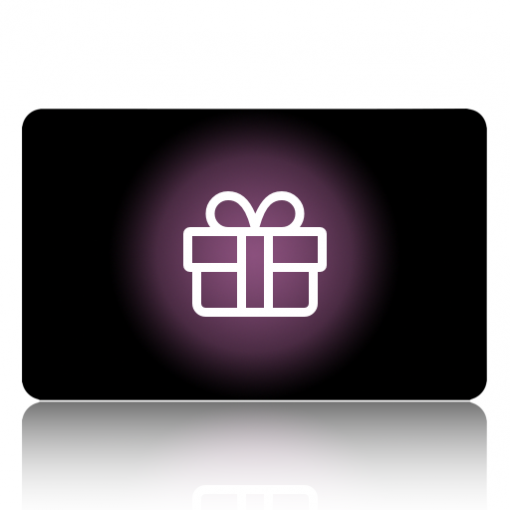 Recipient can easily check remainder of e-card once used. Automatically updates amount remaining on card if full amount isn’t used. New balance shown on the cart and checkout pages. Easily add funds to existing gift cards from the Check Balance page. Specify the amount and quantity for a card to create multiple cards in one step. Add a your own message.